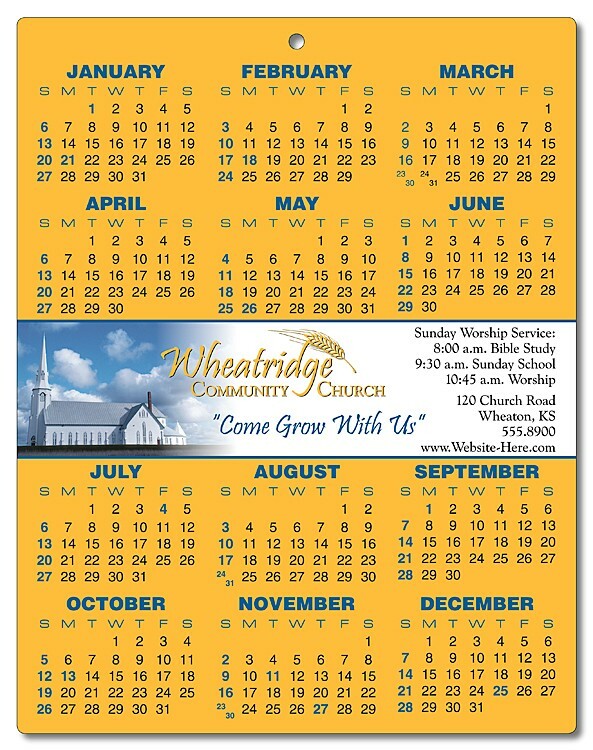 Laminated cards are effective marketing tools used to communicate your message to prospective and current church members. Price includes printing in full-color (full color process*) on one or both sides. Round corners are standard, specify on purchase order if square corners are desired. Metallic or fluorescent colors cannot be printed in full-color (four color process). Laminated cards are not automation compatible mail.